In a field where the patient care and outcomes depend on the well-being of HCPs, creating a work environment where nurses and staff members feel cared for has become the priority for managers tasked with bringing stability to high-stress, high-turnover workplaces. According to RN Network’s 2017 study on nurse burnout, nearly half of nurses working in the U.S. have considered leaving the field due to feeling overworked, being swamped with paperwork, and an overall lack of job satisfaction. Other variables influencing stress in the healthcare field include ever-changing government regulations, new technologies, increased care for an aging population, and rising patient expectations from healthcare plans putting more financial responsibility on patients (hence, the higher demand for service). These changes mean hospitals are competing for the best (highly-insured) patients, patients are demanding unprecedented care, and managers are competing to recruit and keep quality employees. 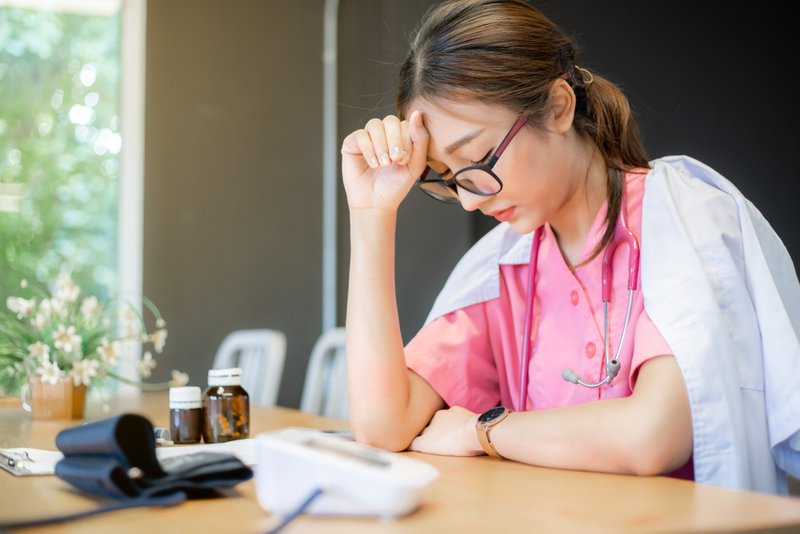 Another recent study, “Employee Engagement in Nursing,” conducted by Kronos Incorporated, cited that nurse fatigue is a substantial issue with 98 percent of nurses stating that the work of a nurse is both physically and mentally demanding. The survey showed that 90% of nurses are thinking about leaving their hospital for another job because of a poor work/life balance. Also, most of the surveyed nurses (83%) said hospitals are losing good nurses because other employers offer a better work/life balance. That same study found that the top causes of fatigue among nurses include the following: excessive workloads (60 percent); being unable to take lunch and dinner breaks during a shift (42 percent); not being able to take any breaks during a shift (41 percent); and not being able to get enough sleep between shifts (25 percent). Additionally, 24 percent of nurses say that 12-hour shifts (as opposed to eight-hour shifts) are key for causing fatigue. According to Aptitude Research Partners, burnout and fatigue are two different conditions and require different remedies. Fatigue is a shorter-term condition, one that can typically be alleviated with additional time or a change of routine. Burnout is more serious. It’s longer-term, and may cause sufferers to feel hopeless and unsure where to go for help. Here are a few ways to spot both and some ideas on how to remedy. Optimize technology. Most every healthcare facility has some form of technology or software that facilitates scheduling. While technology alone can’t remedy complex, emotional issues like burnout and fatigue, when optimized, it can make a definite impact on employee engagement and turnover. When technology is personalized and consistently implemented across an organization, employees can feel empowered, heard, and connected to the overarching goals of the hospital. Leverage data. While technology provides a framework to build your work force upon, that technology is useless if managers are not leveraging the power of analytics and data to make needed changes in workflow. Using data to drive better staffing decisions and understand behavioral trends can reduce fatigue and burnout, raise patient care, and deliver on organizational outcomes. Create a culture of awareness. When healthcare managers work to create awareness about the very real issue of fatigue and burnout, a culture of care is established and employees feel heard and cared for. A culture of awareness allows managers to retain top people and equip them to stay productive, engaged, and happily working at peak ability. Look for signs. Unlike fatigue management in other industries, neglecting this problem in healthcare can have life or death consequences. Administering medications, comforting patients and families, and performing well during long shifts would overwhelm anyone. Managers should be on the lookout for signs of fatigue (always tired, calling in sick, insensitivity, anxiety) and actively work with employees to develop strategies to relieve it. Provide resources. Fatigue and burnout affects everyone — nurses, managers, and most importantly, patients . 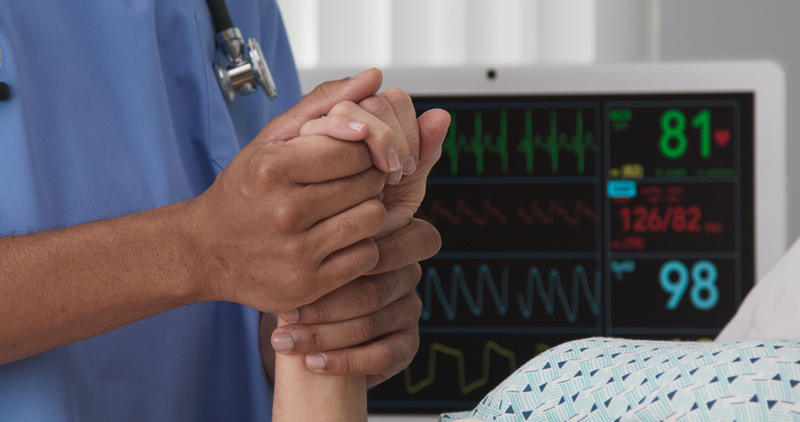 According to Kronos, overworked nurses are a problem that can lead to errors. In fact, 44% of the nurses surveyed acknowledged that they are worried that patient care will suffer because they are tired. Also, 11% admitted that they had made a mistake because they were tired. Providing on-site resources for HCPs is one way to curb the growing problem of performance fatigue. 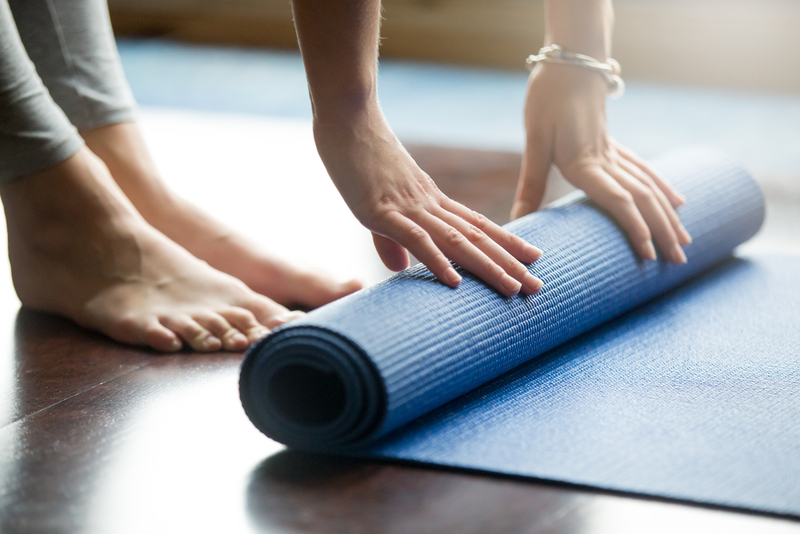 Resources can include everything from education, to on-site yoga, to counseling. Are you a healthcare manager struggling to reduce fatigue, improve staff scheduling, and optimize your Kronos software? We are here to help. Download our Kronos Optimization One Sheet.